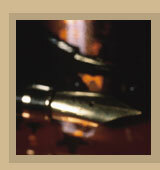 In January 2007, we launched our new law firm. We selected as our headquarters a Victorian mansion in downtown Erie, Pennsylvania, whose construction was completed in 1901 and outfitted the 19th century structure with 21st century technology. 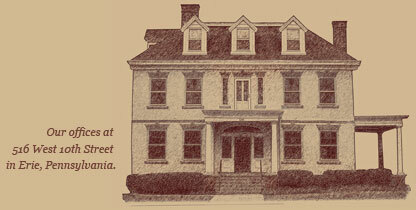 Although over a century old, our home has weathered the years well, having been built on a solid foundation. Our firm, itself, is built on a solid foundation. 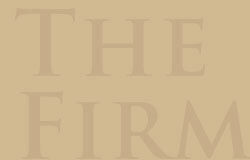 The principals of Marnen Mioduszewski Bordonaro Wagner & Sinnott have over a century of combined experience in the practice of law to offer to our clients. While the foundation of our building is composed of bricks and mortar, the foundation of our practice is built with our individual and collective reputations for the care with which we prepare our cases and the candor and integrity with which we interact with the courts and counsel for other parties, all of which serve our clients' interests well.